Koh Ngai by speedboat & ferry is stunning. The seascapes and scenery, the entire speedboat & ferry-at-sea experience, and the sheer natural beauty of the islands in the archepelago, make speedboat & ferry travel to Koh Ngai both easy and spectacular at the same time! The 130-plus passenger ferries that sail from shore to shore do so effortlessly. It truly is a joy to experience. 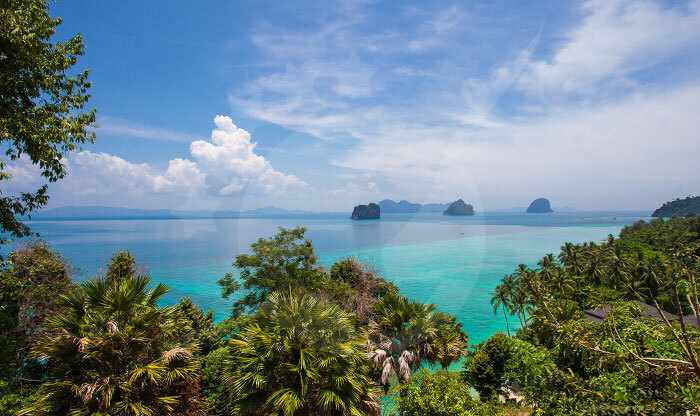 Koh Ngai is beautiful and rugged, with real desert island properties, and you can witness what you're in store for even as your speedboat... Read MoreKoh Ngai by speedboat & ferry is stunning. 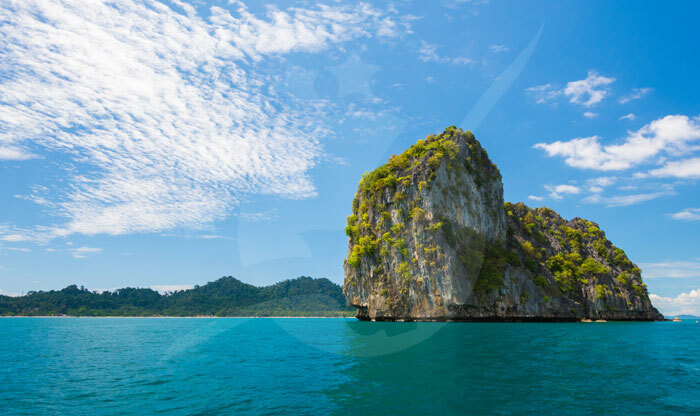 The seascapes and scenery, the entire speedboat & ferry-at-sea experience, and the sheer natural beauty of the islands in the archepelago, make speedboat & ferry travel to Koh Ngai both easy and spectacular at the same time! 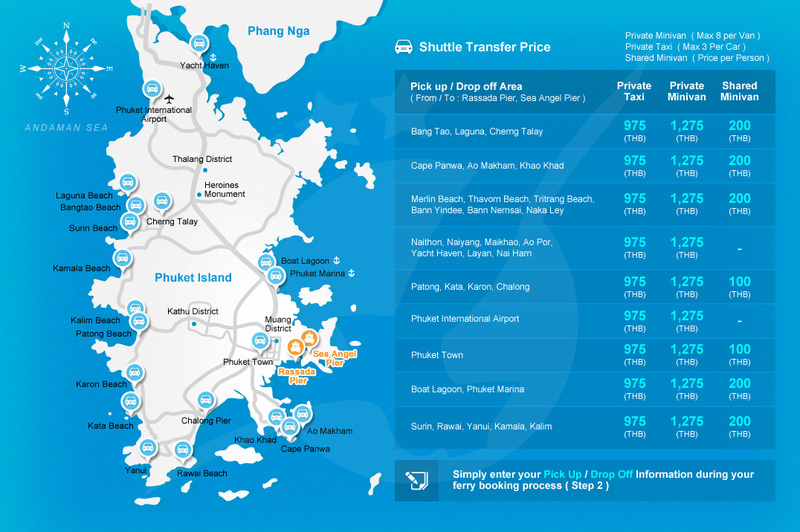 The 130-plus passenger ferries that sail from shore to shore do so effortlessly. It truly is a joy to experience. 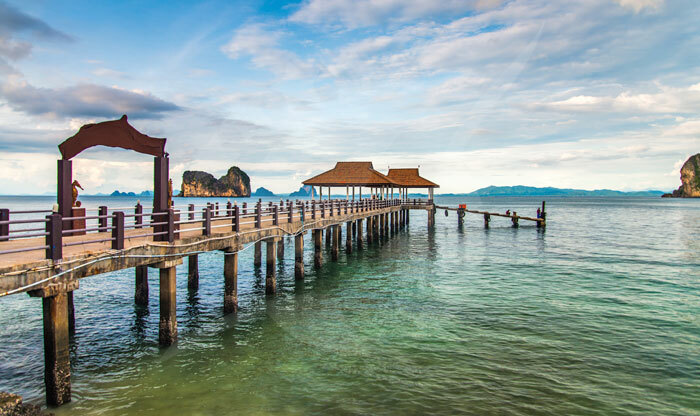 Koh Ngai is beautiful and rugged, with real desert island properties, and you can witness what you're in store for even as your speedboat & ferry gently rolls up to the wonderful shoreline. Of course, on a 2km by 4km island everything is accessible and you are going to have a really great time! 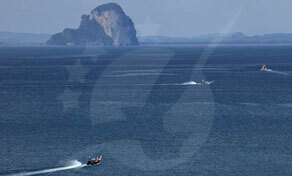 Speedboat & Ferry travel from koh Ngai to Langkawi takes about 6 hours; to Phuket, it takes just 3 hours. Everywhere in between goes as follows; Koh Ngai to Koh Lanta (60 minutes), to Phi Phi Island (2 hours), and the opposite way to Koh Kradan (30 minutes), Koh Mook (60 minutes), Trang (1:30 hrs), and Koh Lipe (4 hrs). 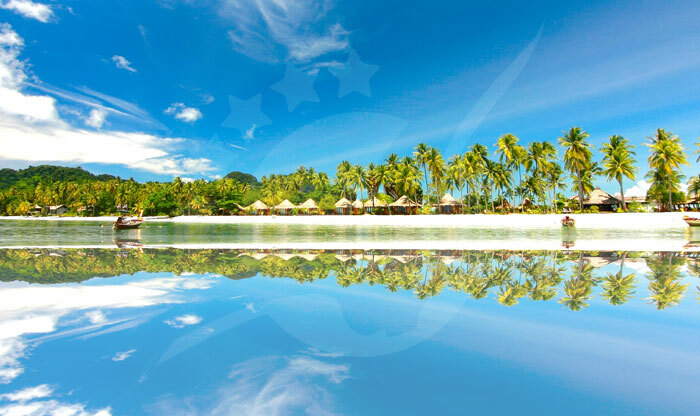 Koh Ngai is a dreamy, breezy island that's just 4km long and 2km wide. Soft, sandy beaches descending into crystalline waters that cover a splendid reef drop that beckons you to snorkel and explore. Koh Ngai is also densely filled with forest once you get inland. It's great for exploring and fun when you get to spot a crab-eating monkey or two, or how about the odd monitor lizard? Being so small, there are no roads in Koh Ngai, but moving around is easy - all is within walking distance or a longtail boat ride away. Or take the jungle trekking route between one beach and another, or up to a nice hilltop viewpoint. 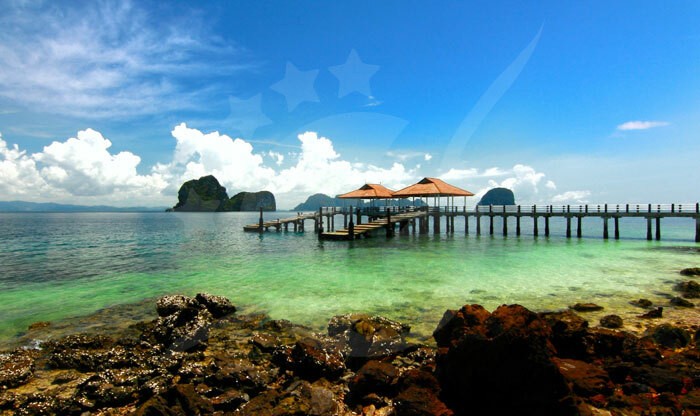 With only 11 resorts on the island, Koh Ngai is an awesome and authentic little place! 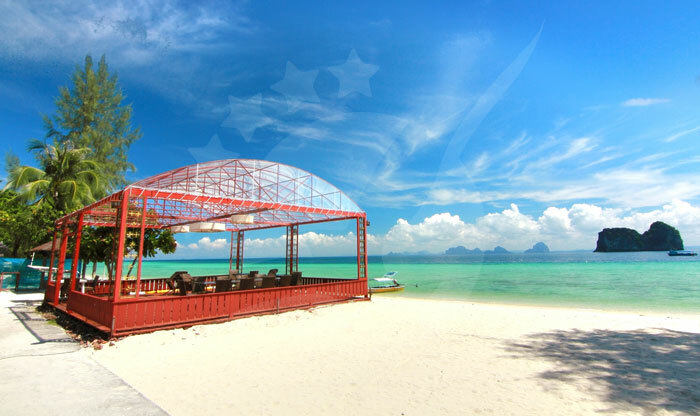 Koh Ngai contains a pleasant variety of activities from scuba diving lessons, dive tours, snorkelling, sea canoeing, boat tours to various islands, and jungle treks. One of the great attractions is the Emerald Cave (not to be confused with Koh Mook's cave of the same name). It's a fun experience wading through waters, deep into the mouth of the cave through a natural valley. You're likely to be tethered to a bunch of other people and all in all it's a good little adventure. 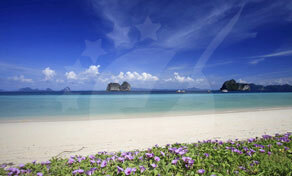 Koh Ngai is a small island, but the island trekking is good, with various trails through the forested hills. There's also a good walk from Main Beach up the hill to a viewpoint. There's various signposts to guide you along the way. On the way back down, you can also follow the trail to Sunset Point and Paradise Beach. 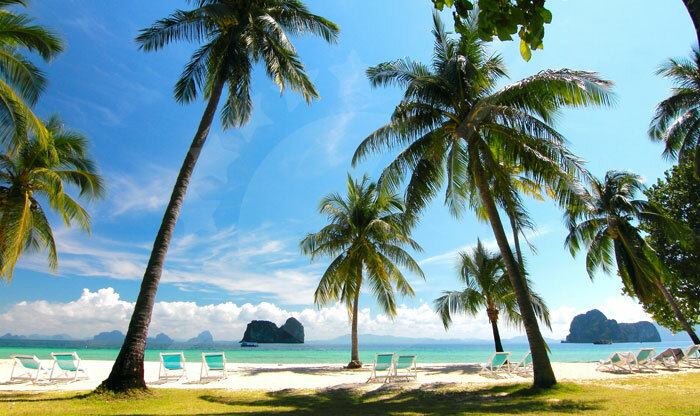 On a quick glance of a map of Koh Ngai, the first thing you'll notice is the 80 degree-angled straight back on the east coast that is the Koh Ngai Main Beach. It's quite an impressive piece of nature and everyone does in fact leave impressed! 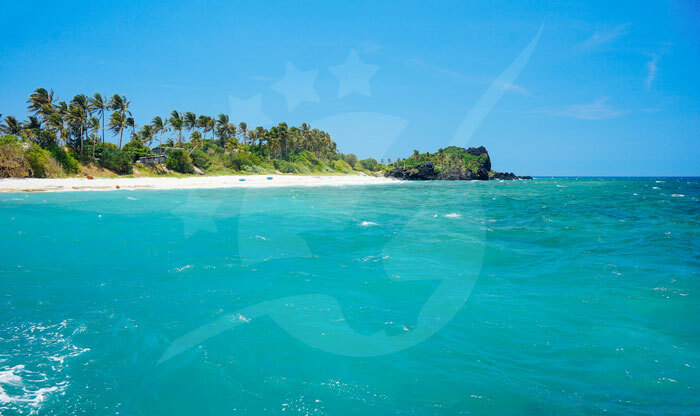 The sands are white and wonderful, the sea bed is just as sandy, and the tide simply ebbs and flows over an awesome coral reef that can be explored with a snorkel. The best area for swimming is the bottom 1km (enough space for you? ), and the whole beach is worth walking. 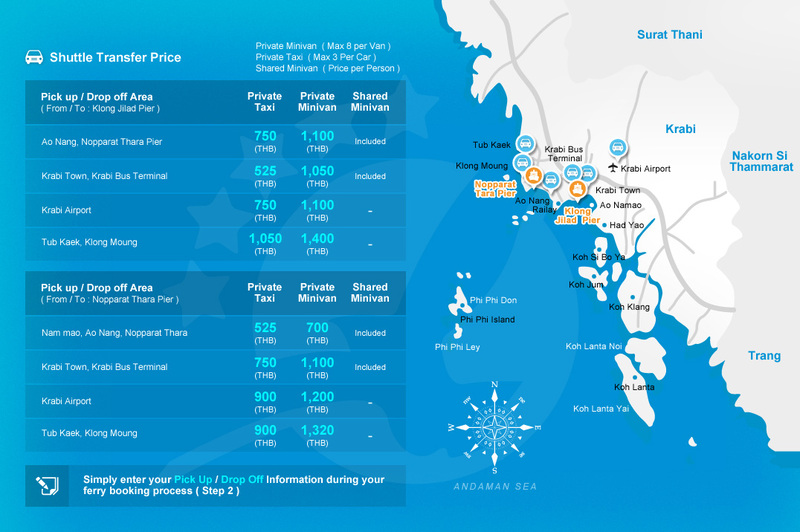 Around 90% of all Koh Ngai resorts are here so it's easy to find an overnight place to rest. So just lay back, take a swim or a stroll, gazing out to the islands in the distance, and enjoy.